MEXICAN ACTRESS SALMA HAYEK KISSES HER HUSBAND FRANCOIS-HENRI PINAULT, CEO OF LUXURY GROUP KERING, AFTER STELLA MCCARTNEY'S SPRING/SUMMER 2015 READY-TO-WEAR FASHION COLLECTION PRESENTED IN PARIS. Paris Hilton,left, and Nicky Hilton pose at Carine Roitfeld & Stephen Gan celebration of the launch of CR Fashion Book N.5 in Paris. 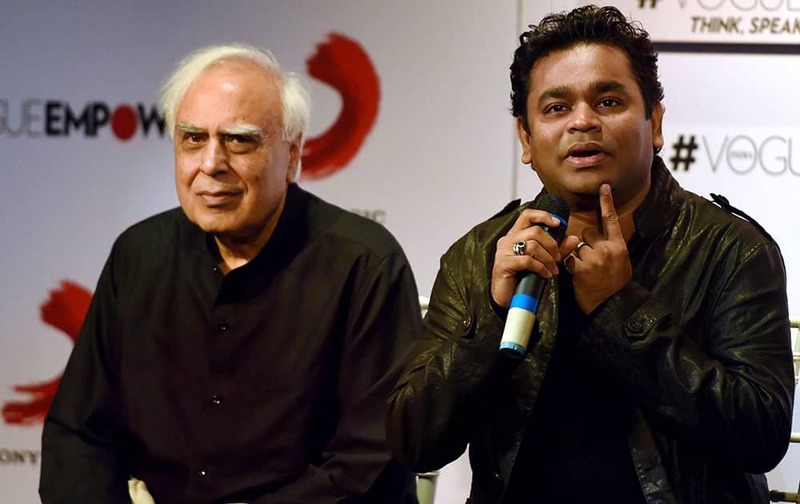 Former union minister Kapil Sibal looks on as music composer A R Rahman speaks during the launch of album Raunaq in Mumbai. 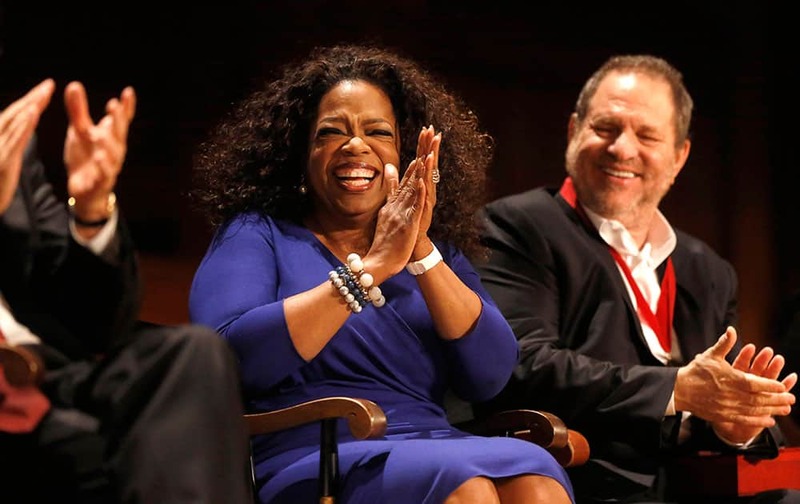 Actor, talk show host and philanthropist Oprah Winfrey, center, applauds along with film producer Harvey Weinstein, right, as Winfrey is introduced moments before accepting the W.E.B. Du Bois medal during ceremonies, on the campus of Harvard University, in Cambridge, Mass. Cara Delevingne poses at to Carine Roitfeld & Stephen Gan celebration of the launch of CR Fashion Book N.5 in Paris. 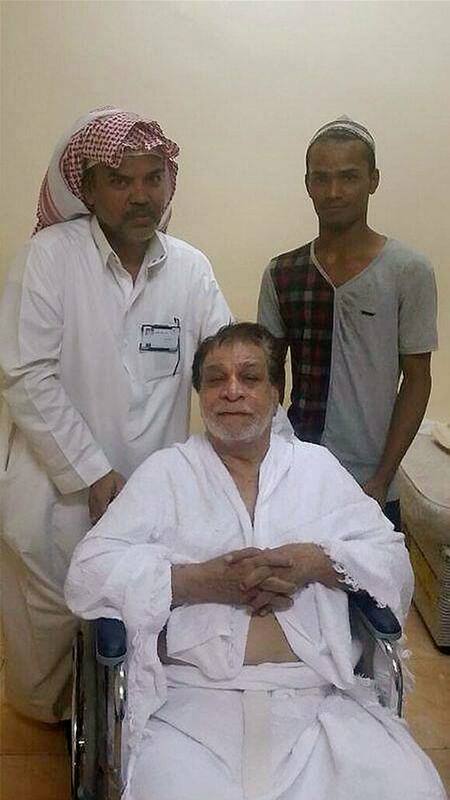 Bollywood actor Kader Khan arrives in Mecca.